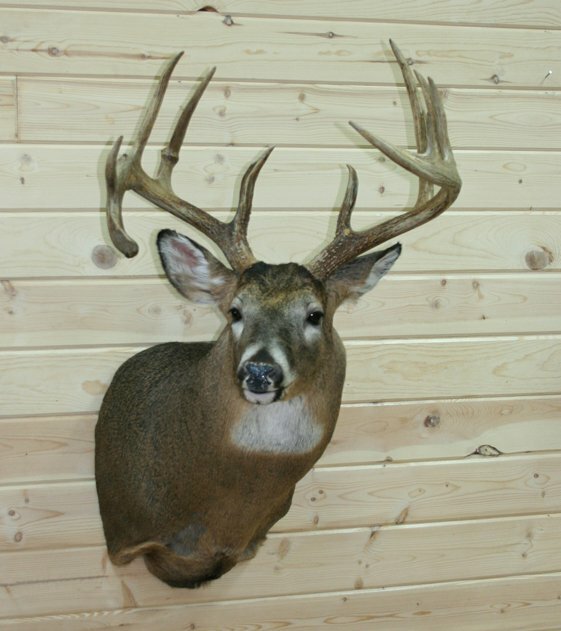 Lundgren’s Taxidermy is a taxidermy studio based in Lake Nebagamon, WI, and serves sportsmen of all kinds with professional and high quality taxidermy services. Owned and operated by award-winning taxidermist, Mark Lundgren, Lundgren’s Taxidermy works with hunters and fisherman through out Northwestern Wisconsin, including the areas of Douglas County, Ashland County, and even reaching sportsmen into southeastern St. Louis County of Minnesota. Specializing in game heads and shoulder mounts, Lundgren’s Taxidermy has decades of experience mounting whitetail deer, mule deer, elk, black bear, fish, and birds. Mark knows that the smallest of details paint a big picture and creates wildlife mounts that are unbelievably true to nature. Capture the memories of your hunt forever with the highest quality mount from Lundgren’s Taxidermy. Mark Lundgren grew up emerged in the outdoors. 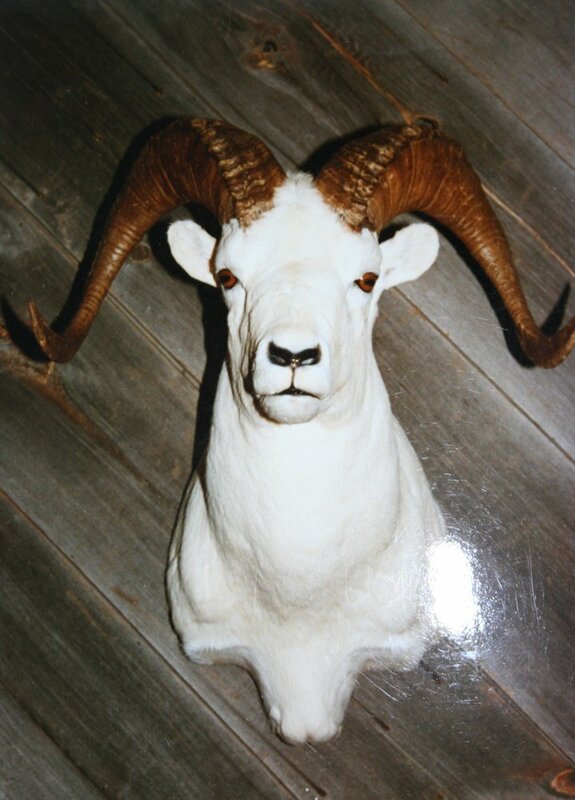 He started taxidermy at the age of 17, and in 1985, he went full time into the taxidermy business. In 1989, Mark founded the taxidermy program for the state of Minnesota at Pine Technical College, and after writing the curriculum, he taught the college course for 2 years, after which returning to full time taxidermy work at his Lake Nebagamon, WI, studio. Mark won the prestigious Best All-Around Taxidermy Award at the Minnesota State Taxidermy Competition, as well as first place Masters Whitetail Mount and Best WhiteTail of Show. Amazing attention to detail and quality work sets Lundgren’s Taxidermy apart from others in the business and offers you the mount of a lifetime. The goal of Lundgren’s Taxidermy is lifelike artistry with reasonable turn around time. For this reason, Mark controls his work load and is able to give an average of 6 to 9 month turnaround time. Inspired by nature and being an avid outdoorsman himself, Mark recognizes and appreciates the beauty of the outdoors and the thrill of a succesful hunt. Mark is available by appointment and can be reached at 715-374-2820 or 218-269-1686 (cell). Lundgren’s Taxidermy is proud to be the standard of excellence in taxidermy for Northwestern Wisconsin. His work is the proof, and you are invited to see for yourself.